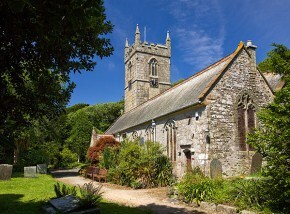 Perched on the eastern edge of Bodmin Moor, Altarnun is one of the prettiest inland villages in Cornwall. 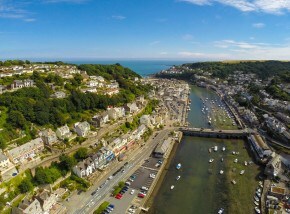 One of the oldest towns in Cornwall, with six attractions in the town centre - great for family days out. 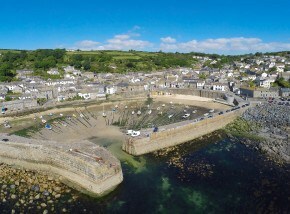 A historic and beautifully unspoiled fishing village, home to a distinctive harbour inlet. 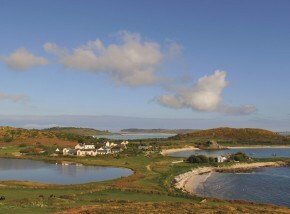 A peaceful island retreat surrounded by clear water that’s ideal for swimming, snorkelling and diving. 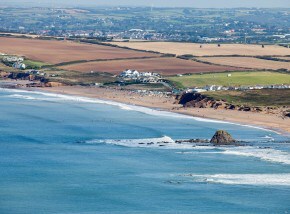 Once a tiny fishing village Bude is now one of the best known towns in Cornwall - with eight great beaches. 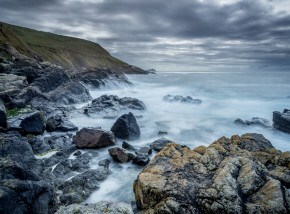 A beautiful hidden cove on the Lizard Peninsula, which offers great days out in both summer and winter. 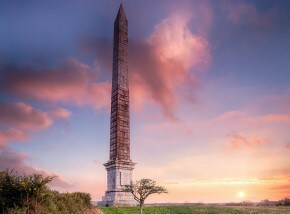 With a captivating history and stunning Cornish countryside - Callington is fantastic for walking. 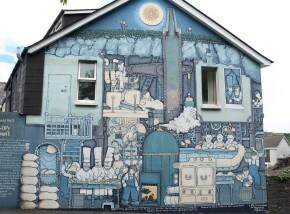 A Cornish town steeped in industrial heritage and birth place of Richard Trevithick. 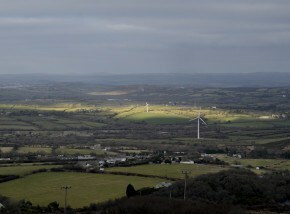 700ft above sea level Camelford is one of the highest towns in Cornwall, with great 18th century architecture. 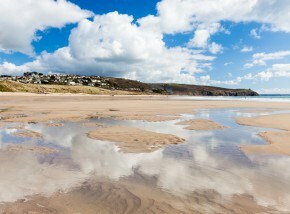 Home to a mile-long blue flag beach which is great for families, backed by fantastic local restaurants. 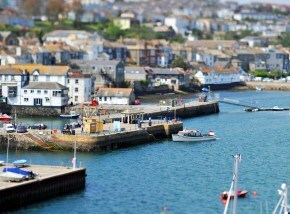 A historic harbour town, home to the Shipwreck and Heritage centre - a great day out in Cornwall. 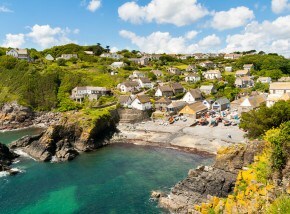 A beautiful harbour village in Cornwall with sheltered beach great for swimming and snorkeling. 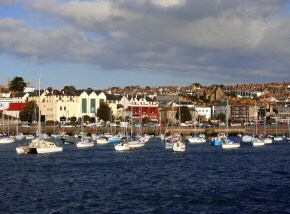 A beautiful harbour town, Falmouth is a fantastic for days out in Cornwall - with beaches, shops and restaurants. 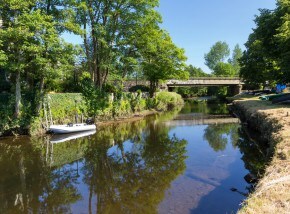 The village is just four miles from Truro but creates a magical oasis in an Area of Outstanding Natural Beauty. 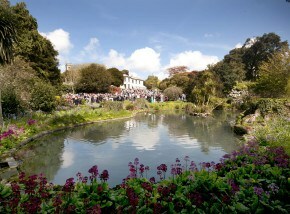 One of the most romantic towns in Cornwall, with beautiful river and woodlands to explore. 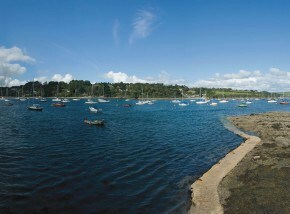 Gulval is a charming village situated just inland from Mount's Bay, home to impressive 15th century church and tales of pirates. 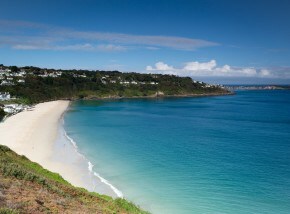 One of the best places to get a traditional pasty and home to three miles of golden beaches. 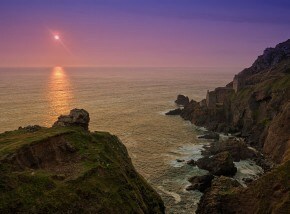 A beautiful unspoiled corner of Cornwall offering beautiful scenery and fantastic days out. 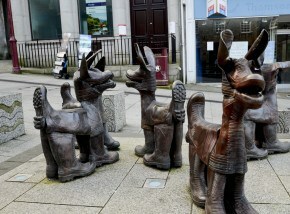 Famous for the Flora Dance - Helston is one of the best market towns in Cornwall with great shops and cafes. 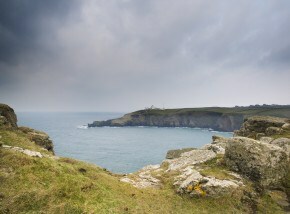 A great day out for all the family with attractions and stunning scenery - a must when you visit Cornwall. 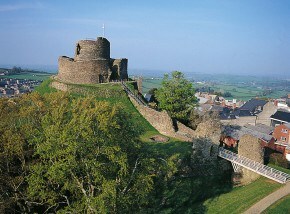 A traditional Cornish town, home to a busy shopping centre and ancient castle. 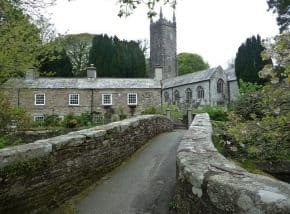 This archetypal Cornish village close to Lostwithiel takes its name from the River Lerryn which runs through it. 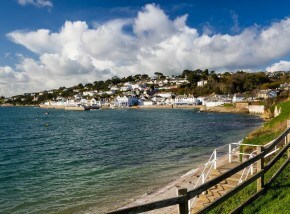 This ancient market town is steeped in Cornish Heritage with an array of attractions for all interests and ages. 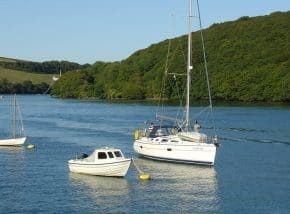 One of the best towns in Cornwall for family days out, with opportunities for shopping, hiking and angling. 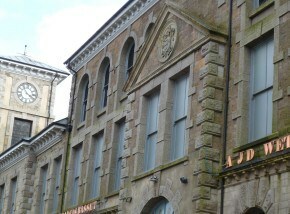 The ultimate place to go in Cornwall for antiques - with plenty of free parking and unique shops. 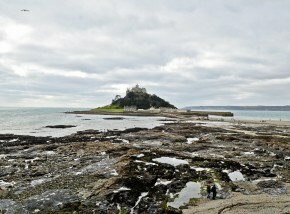 Famous for the fairytale castle of St Michael's Mount, Marazion is a bustling town with beautiful beaches. 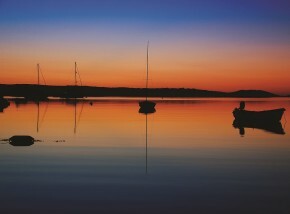 A quintessential harbour town, with fantastic eateries, unique shops and local galleries. 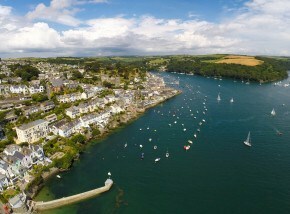 Rumoured to be the loveliest village in Cornwall - with beautiful harbour and infamous Christmas lights. 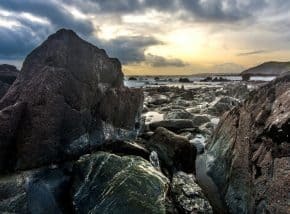 The largest village on the Lizard Peninsula, Mullion is home to a beautiful harbour and secret coves. 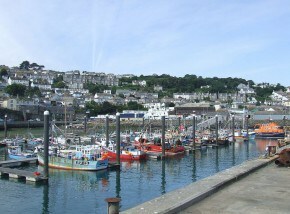 Located on the shores of Mounts Bay, Newlyn is the most southerly town in Britain. 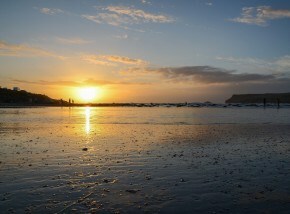 A classic seaside resort, with fantastic beach and surfing opportunities alongside shops and restaurants. 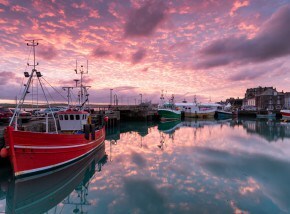 Famous for it's bustling harbour and delicious seafood - Padstow is great for foodie days out in Cornwall. 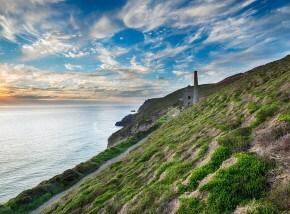 Located on the north Cornish coast halfway between Land’s End and St Ives Pendeen is steeped in mining history. 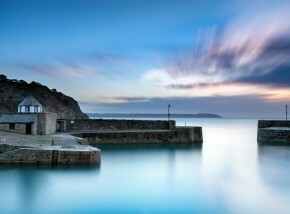 One of the most famous towns in Cornwall with historic streets, boutique shops and galleries. 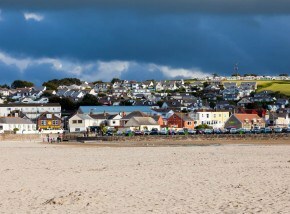 One of the best seaside towns in Cornwall, with galleries, shops, restaurants and weekly market. 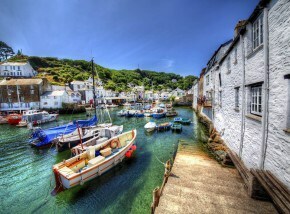 One of the most picturesque fishing villages in Cornwall, with a charming shops and narrow streets. 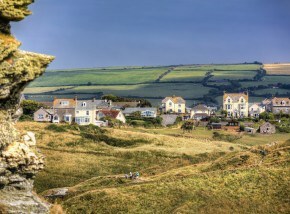 A quintessential Cornish village boasting beautiful views and interesting heritage. 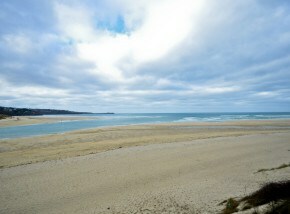 Superb for beach days out in Cornwall, with great surfing and wildlife spotting opportunities. 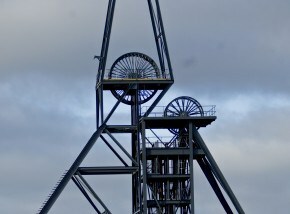 A World Heritage Site and rich in mining history - close to the A30 Pool is a great base for exploring Cornwall. 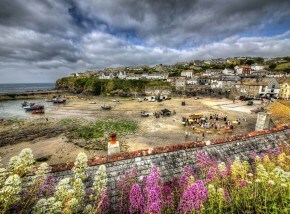 One of the most picturesque villages in Cornwall and the fictional home of TV’s Doc Martin. 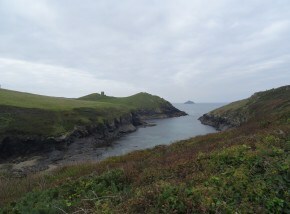 A narrow rocky inlet between its more famous north coast neighbours, Port Isaac and Polzeath. 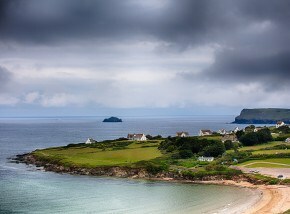 A tiny village with a worldwide reputation - built around one of the most beautiful coves in the world. 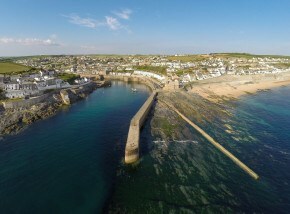 A historic harbour town, Porthleven is known for its fantastic eateries and great surf. 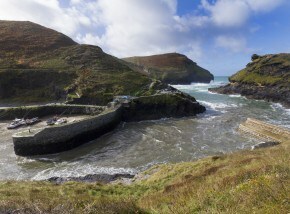 Families are attracted to Portreath by the pretty, sandy beach. 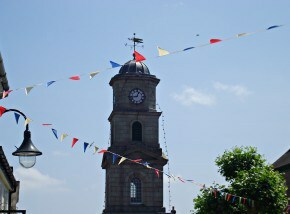 There are also plenty of shops and places to eat and drink, as well as good local facilities nearby. 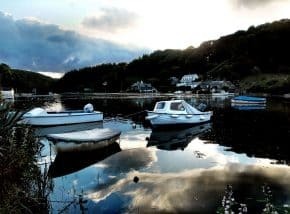 The tiny South East Cornwall village of Portwrinkle on the Rame Peninsula captures the essence of Cornish life in a bygone age. 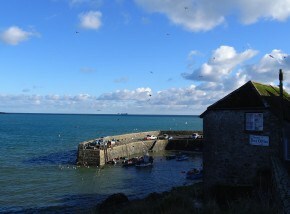 A charming village in West Cornwall with a fantastic beach, local amenities and far reaching views of Mount's Bay. 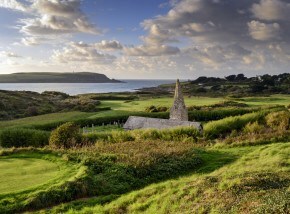 A UNESCO world heritage site, home to fascinating heritage attractions, and close to beautiful beaches. 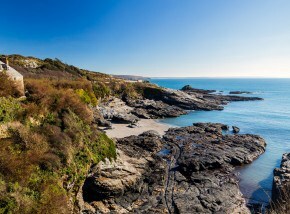 Superb water-sport facilities and quality eateries and boutiques - Rock offers great days out in Cornwall. 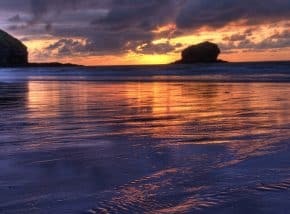 A brilliant base for those wanting to escape the hustle and bustle and explore Cornwall's stunning coastline. 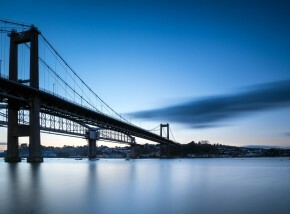 Sitting on the banks of the River Tamar Saltash is one of the largest towns in Cornwall. 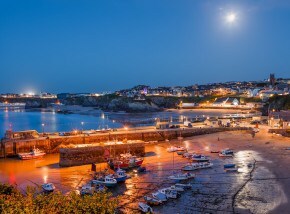 This small coastal village lies just above a popular white sandy beach – enjoying stunning scenery and access to a variety of beautiful cliff top walks. 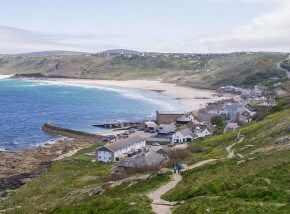 A charming Cornish village with four stunning beaches and fantastic clifftop walks. 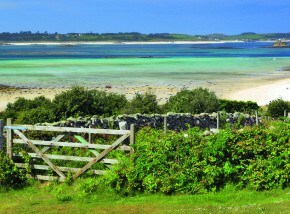 A beautiful island with fantastic beaches, landmarks and bird spotting opportunities. 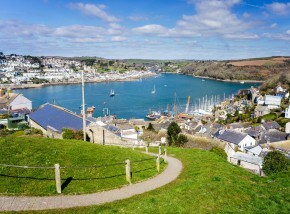 The largest town in Cornwall and home to the discovery of china clay and the Eden Project. 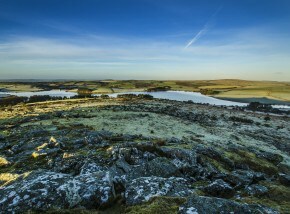 One of the highest villages in Cornwall at 700ft above sea level, situated in the heart of Bodmin Moor. 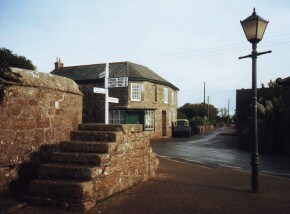 Set within an Area of Outstanding Natural Beauty, the parish of St. Buryan is a popular destination for visitors. 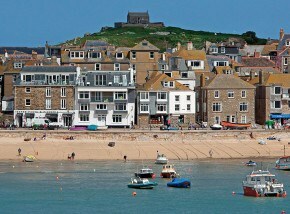 Rumoured to have the best light in Britain, St Ives is one of the best places in Cornwall for art and culture. 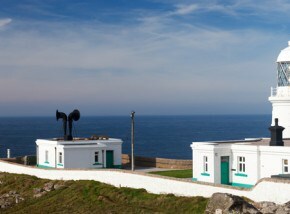 The place to go in Cornwall for art and culture - with beautiful galleries and vibrant festivals. 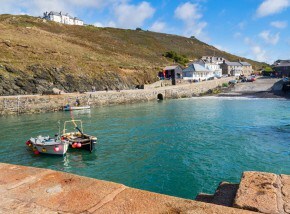 Both a parish and village, St Levan is a beautiful area of Cornwall – offering picturesque beaches, historic landmarks and stunning walks. 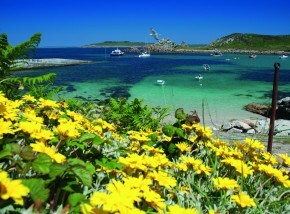 With beautiful walks and beaches St Martins is a must see when you visit Cornwall and the Isles of Scilly. 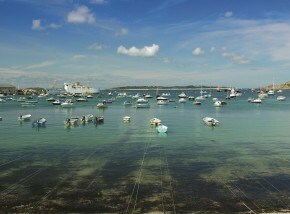 The largest of the islands, an area of outstanding natural beauty and home to the Isles of Scilly Museum. 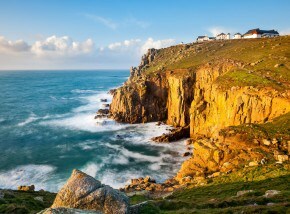 A must see when visiting Cornwall, with stylish shops, interesting heritage and amazing views. 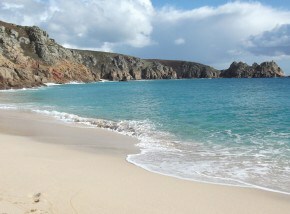 One of the most beautiful places to visit in Cornwall, with charming villages and beautiful beaches. 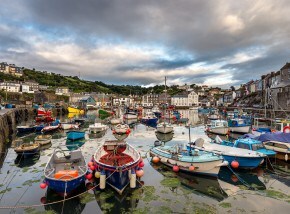 This famous Cornish town is steeped in Dark Age mystery, natural wonders and legend. 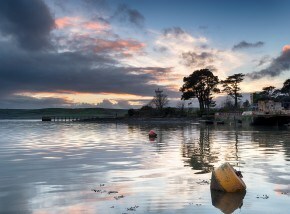 Home to the Famous Tamar Bridge and Antony House - film location for Tim Burton's Alice in Wonderland. 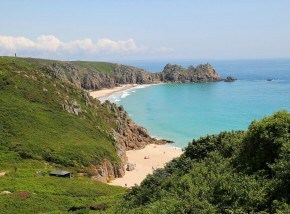 A car free paradise just off the Cornish coastline, with beautiful beaches and stunning scenery. 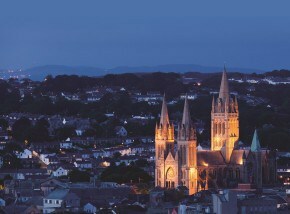 Truro is a must when you visit Cornwall, the county's only city and a true architectural gem. 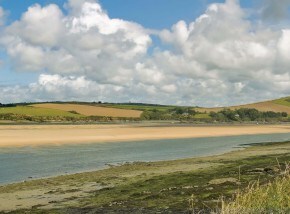 Home to both the Royal Cornwall Showground and Camel Trail - which provide great days out in Cornwall. 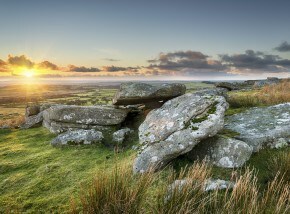 Surrounded by stunning scenery, Zennor is one of the most mythological villages in Cornwall.